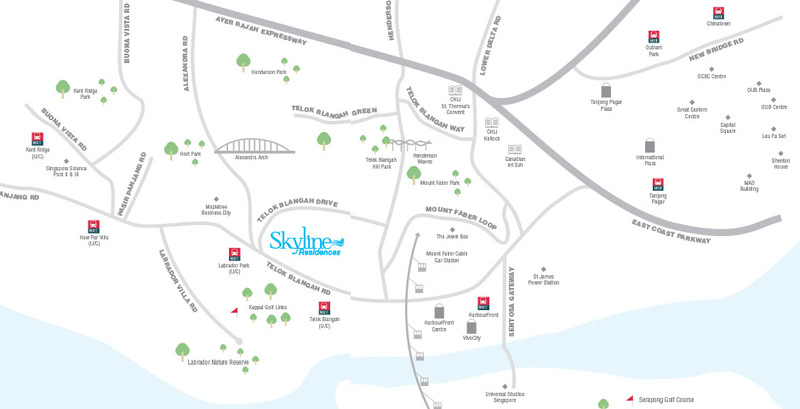 Skyline Residences is a freehold condo located in the tranquil estate of Telok Blangah. This freehold residence is a stone’s throw from all of life’s conveniences. 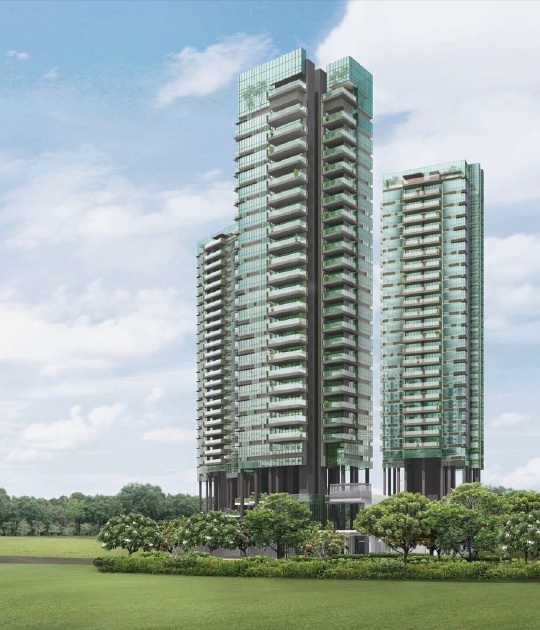 Rare supply of freehold land located in Telok Blangah estate which is only 5 mins walk to Telok Blangah MRT, few mins drive to Vivo City, Sentosa and a stone throw away to nature – Mount Faber Park, Labrador Park, Southern Ride. This is indeed true quality living! Be pleasantly surprised to uncover the breathtaking panoramic sea and golf course views, along with the skyline of the southern islands if you let your gaze roam around. For more information or viewing of actual unit for Skyline Residences, simply fill up your details below and our salesperson will get in touch with you shortly!